 I have been contacted many times over the years to provide Colorado Court Ordered Gun Safety Course. This is an easy process and I can handle it on a one on one basis. 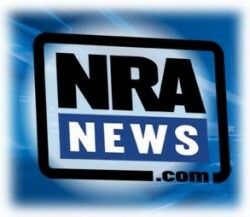 Colorado Court Ordered Gun Safety Course can be required for many reasons. When a person gets a DUI/DWAI in Colorado and has a gun in the car this can be one of the common reasons I see these requests. A person in Colorado cannot be in possession of a firearm while drinking or intoxicated, in or out of an automobile makes no difference. 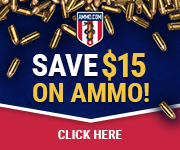 Another reason a person can be required to do a Colorado Court Ordered Gun Safety Course is when you have a firearms accident causing injury to yourself or someone else. I recently had a young adult who shot himself in the leg and was ordered to complete a Colorado Court Ordered Gun Safety Course. Sometimes juveniles are required to take a Colorado Court Ordered Gun Safety Course when they have done something nefarious with a BB gun. Just last month I had a man who shot his gun in the air trying to warn off trespassers on his rural property. These and many other violations of the law can trigger a Colorado Court Ordered Gun Safety Course. Recommended reading for anyone who is trying to get their Colorado Gun Rights Restored.